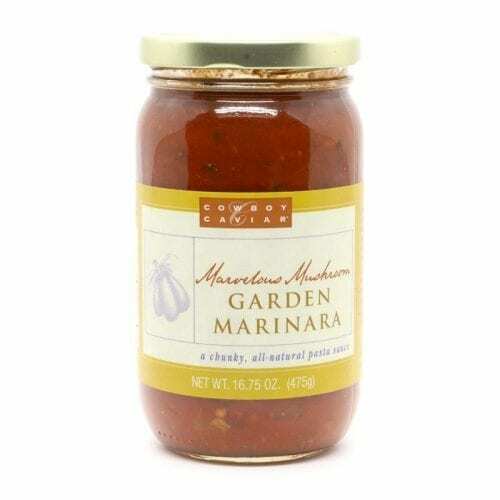 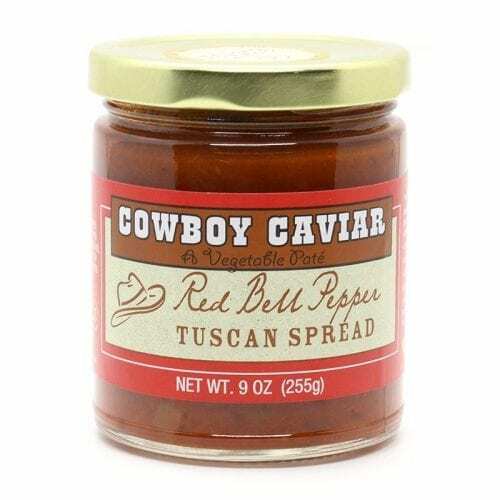 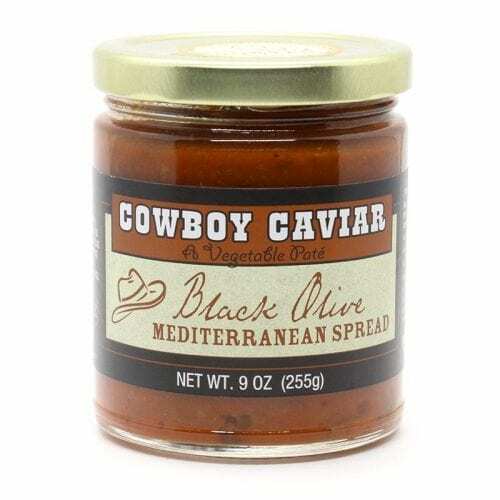 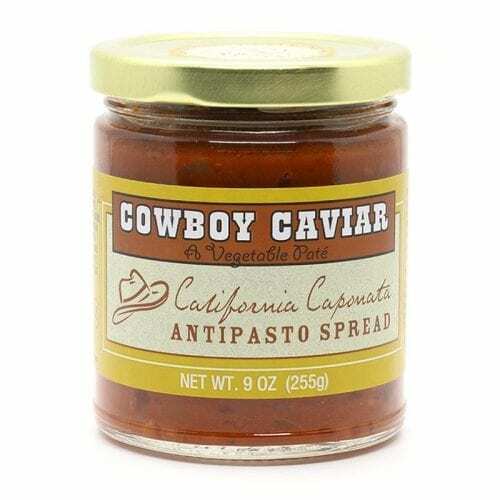 Cowboy Caviar Marinara Pasta Sauce is an all-natural, fresh vegetable marinara sauce, with nothing more than fresh vegetables, chopped up and sautéed in olive oil. 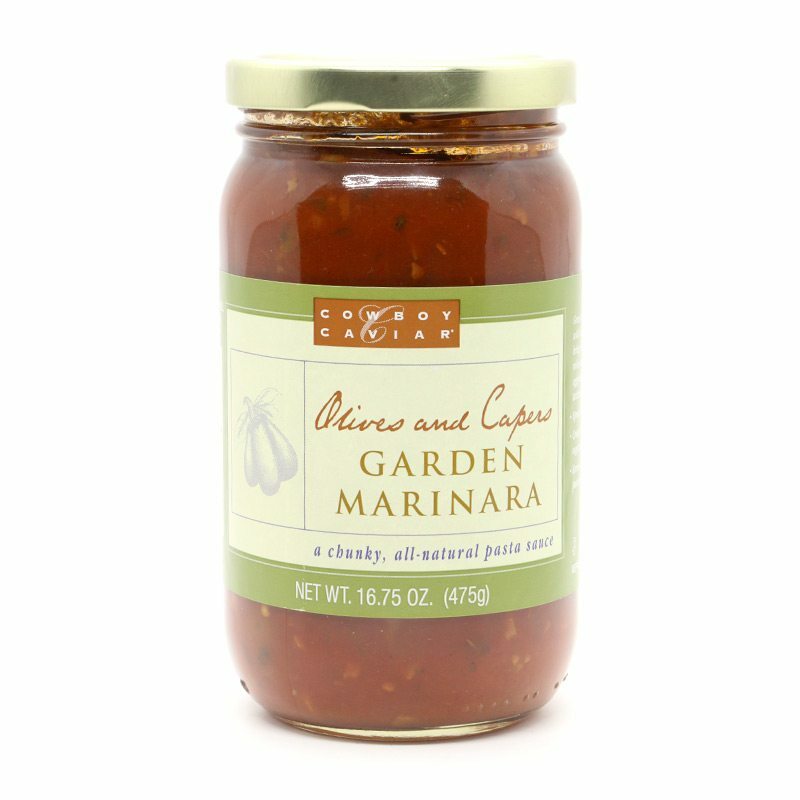 With everything from chunky vegetables to unique spice combinations, these pasta sauces look and taste like your favorite homemade recipe. 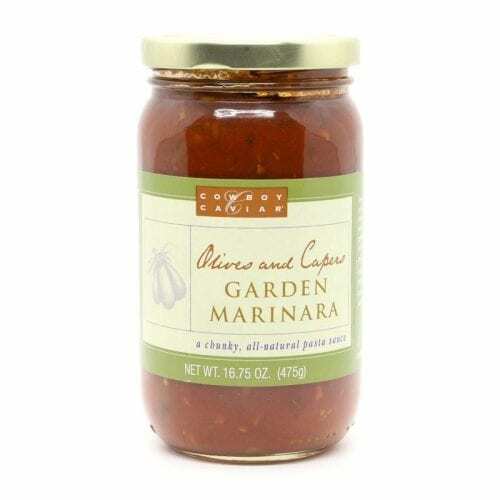 Low Carbohydrates • Low Fat • No Cholesterol • HELLA FLAVOR!